Home » Virtual Reality » HTC Taking Virtual Reality’s Next Big Steps With Their Two New VR Headsets? So HTC used to be a big deal in the mobile phone space and now they are not. Instead, they are a big deal in the VR space. Or as big a deal as you can be when dealing with the niche market that is VR. HTC has been looking to VR to save the company since as far back as 2016 and they’ve consistently produced great headsets since their entry into the space. The company recently released two new headsets and it seems these ones are a bigger deal with some substantial improvements over their predecessor. The Vive Pro Eye and Vive Cosmos headsets are the newest additions in the Vive family of devices. 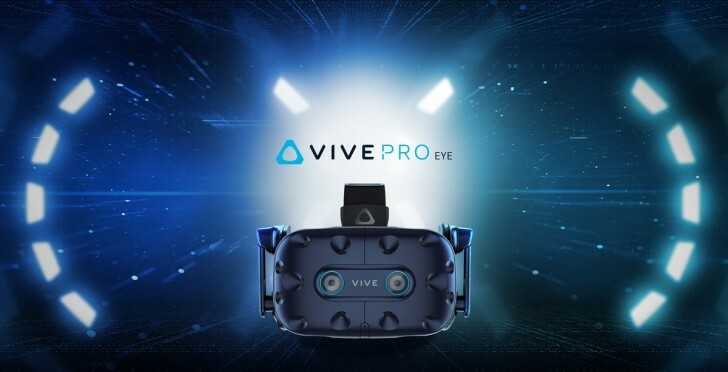 The Vive Pro Eye adds eye tracking – as the name mildly suggests. In most computing devices outside of VR eye tracking would be denounced as gimmicky but in a VR headset, it is a valuable feature. 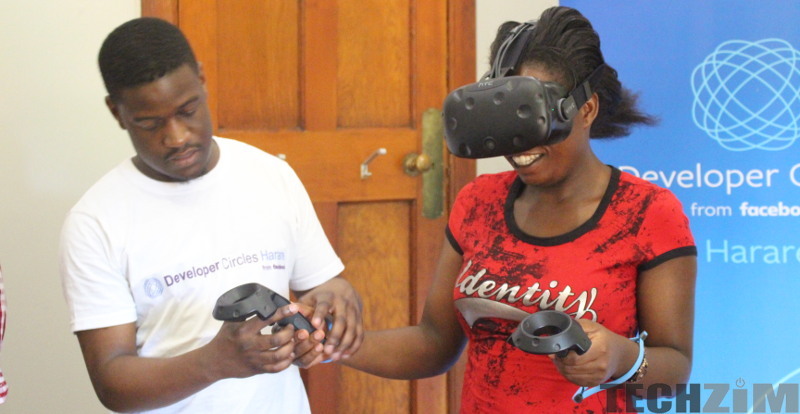 The eye tracking is valuable for a number of reasons which include but are not limited to; access for those with disabilities. It also removes the need for controllers and adds some utility for a wide range of use cases that might not have been entirely possible before. Some demos included users giving a speech and they would track whether the speaker was paying adequate attention to both parts of the audience, the speed of your speech along with a breakdown of where you can improve. Once you consider that in the real world your eyes dart around and you rely less on head movement which is the norm for most other VR headsets it makes sense for HTC to make such a move and there’ll probably be much less strain on your neck using this than using headsets with head tracking. The quality of VR images on the Eye Pro has been improved as well due thanks to a technique called “foveated rendering.” This renders sharp images for wherever the human eye is looking in a virtual scene and reduces the image in the periphery. This technique also wouldn’t be possible without the eye tracking so it’s definitely not a gimmick. The Vive Cosmos is a more traditional VR headset and it doesn’t feature the fancy eye tracking and foveated rendering you’ll find on the Eye Pro. 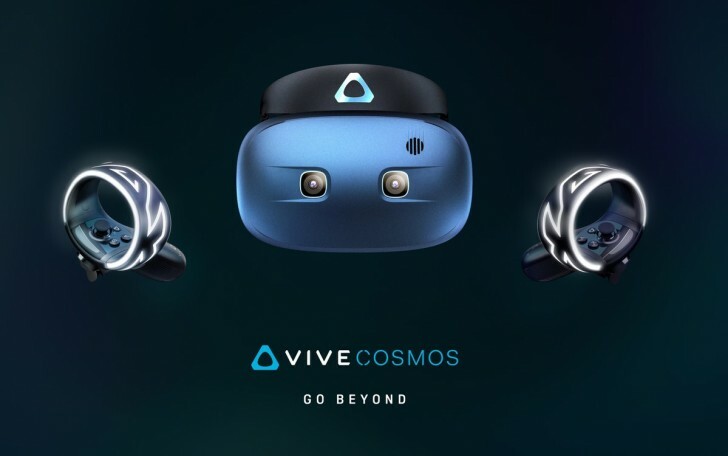 According to GSMArena “Vive Cosmos, on the other hand, has inside-out tracking from four cameras and a flip-up display, requiring absolutely no external tracking” It also comes with redesigned controllers that resemble oculus controllers more than anything. Pricing for both headsets is yet to be announced but they will be released in Q2 of 2019.